So you’re planning a trip to Bristol? Or maybe you are already here? Either way, we want to make your visit to Bristol as easy and enjoyable as possible. In this section you’ll find all the important information that you might need when visiting Bristol. Perhaps you want to know more about the different Areas of Bristol? Or how to get here and get around? Browse the articles and pages below and plan your visit. If you need extra help, then you can also contact the Tourist Information Centre. Explore our maps section to help plan your visit to Bristol or navigate your way around the city. There are also district maps , parking maps and street art maps availble to view and download. Read and download our free official visitor guide, with handy maps and information on what to do in Bristol. You can also pick up a free copy at locations across the city including the Tourist Information Centre, hotels, restaurants, shopping centres, Bristol Airport and Bristol train, bus and coach stations. Find out how to get to Bristol including information about road, rail, bus and coach and air links. Once you've arrived plan your travel around Bristol with the TravelWest journey planner and find places to park in Bristol, information on public transport, plus cycling and walking routes. Find our more about Access for All in Bristol, including details on accessible places to stay and accessible attractions and things to do. We have worked alongside Disabled Go to help provide information on venues across the city. You can also contact the Tourist Information Centre with any specific requests and they will be happy to help you plan the very best stay in Bristol. Missed out buying your perfect bristol souvenirs while you were here? Or looking for a gift for your Bristol-loving relatives? Browse our online shop to buy locally-made goods, prints, gifts and clothes and have Bristol sent to your front door. Bristol welcomes groups from all over the world. If you’re a group organiser take a look at our Groups section with information about places to stay, itineraries and places to eat. Or get in touch for more information. Find out all about Bristol's two award-winning gay villages, world-class LGBT festivals and thriving LGBT nightlife. Find out more here. Are you heading to Bristol to Study? With two world-class universities and a whole host of language schools and higher education facilities, you've made an excllent choice. Find out more here. Once you've sorted out all the practical stuff for your visit to Bristol, it's time to get creative! Visit our Inspire Me, Things To Do, Accommodation and What's On sections to find things to do and see and places to stay in the city and the wider region. Bristol offers excellent accessibility for disabled visitors, and here you can find the key information you need to plan your visit. Are you travelling to Bristol? Work out how to get here land, air or sea. Including details on travelling to Bristol Airport and Bristol Temple Meads Station. Premium coach travel from independent operators. Snap matches people who want to make similar trips with top coach operators to get you where you want, when you want, for pocket-money prices. 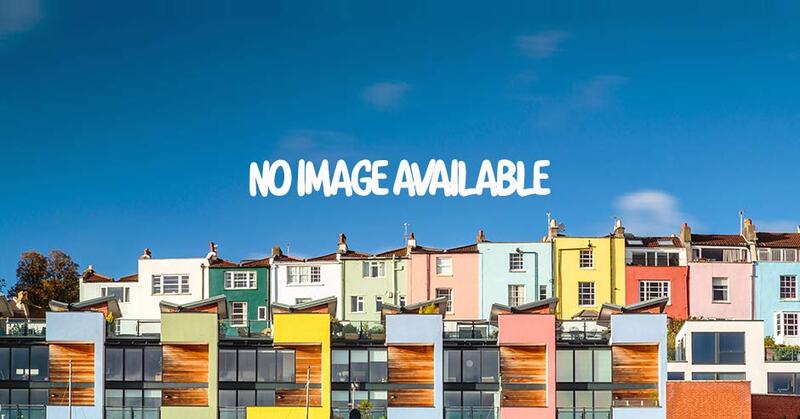 If you're after Bristol hotels, bed and breakfast, guesthouses, apartments, hostels, campsites or any other accommodation in Bristol then you've come to the right place. There aren’t just a few things to see and do in Bristol, there are lots and lots. Start poking around and figure out what to put at the top of your list. Nab yourself a bargain with our latest discounts and deals!